There’s a reason why a clean, organized pantry is such a must-have in the home – it makes the place more put-together. If an organized pantry is what you’ve always yearned for, there’s good news for you – achieving one is not as hard or complicated as it seems. Follow these seven simple tips on how to organize a pantry and you’ll get the pantry of your dreams in no time. 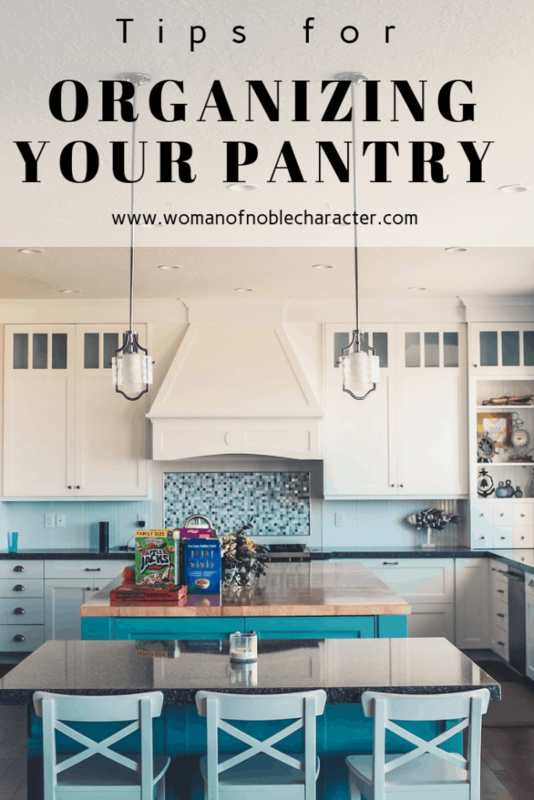 This is pantry organization made easy! 1. Go for clear containers and labels. Gone are the days when you have to open every container and turn every spot just to find what you’re looking for. Once you say yes to clear containers, you’ll never go back. This storage solution is a perfect choice if you’re storing bulk-bin items like rice, nuts, and grains. Add labels to clear containers for easy identification. Not only will clear containers and labels make your life easier – they’ll make your pantry look more neat and posh, too. Pantry organization AND decor in one shot? Yes, please! 2. Do a weekly check. When you’ve already seen the perks of having a neat, organized pantry, you’ll always want it to keep it that way. Keeping your pantry in great condition doesn’t always mean long hours and heavy work. If you do a weekly meal plan, you can add a few minutes to do a check on your pantry. Don’t forget to check if there are containers that need cleaning or tubs that need replenishing. Knowing what you already have in your pantry can also save you from buying excess items. 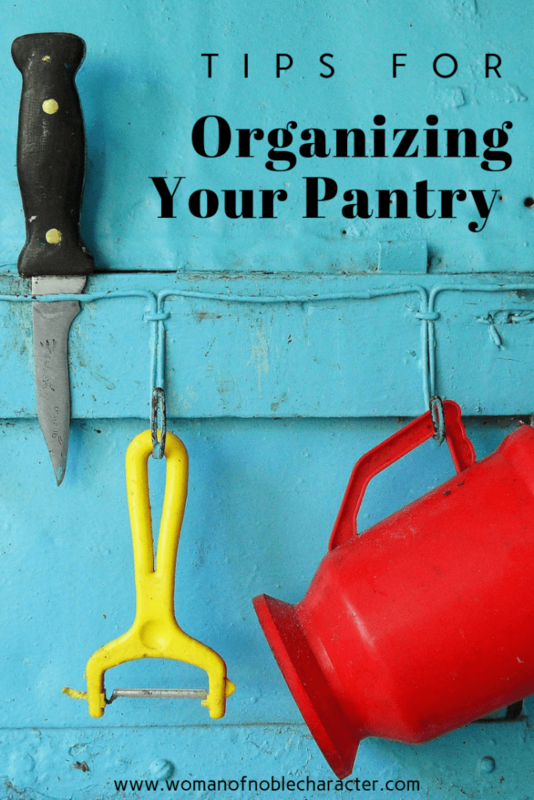 Keeping up on pantry organization doesn’t need to take a lot of time. 3. Place similar items on sheet pans. No, you don’t always have to buy sophisticated items to make your pantry look organized. Sometimes, all you need are sheet pans and hotel pans. Durable and versatile, these pans not only make great organizers especially if you’re trying to group ingredients and seasonings, they also help contain spills and leaks that could happen along the way. 4. Allot 10 minutes a day for pantry maintenance. Ten minutes a day will keep the bad stuff away. Everyone knows the price of leaving the pantry unchecked for too long – dirt, dust, and expired stuff. 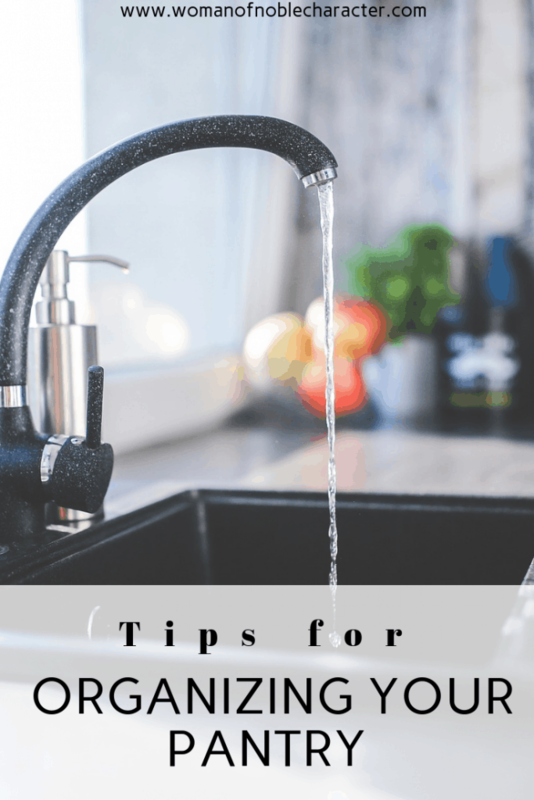 To avoid these mishaps, always make sure to spare enough time daily to clean the pantry, wipe off dust, ensure labels are visible, and eliminate expired items. Doing the small stuff daily can surely save you from a lot of hard work. 5. Be creative! Give your pantry more space by using several household items. If you have a spare pencil holder lying around and you’re not sure what to do with it, bring it to the pantry. Organizing a pantry requires a creative mind – making do with what you have is the best way to go. Use household items like space-saving racks and magazine racks to make sure each item on your pantry has a place. When you’ve assigned a certain spot for a particular item, it won’t be too hard to look for it anymore once you need it. 6. Large baskets are your new best friends. Baskets are not only for aesthetics – they’re great organizers especially if your pantry is always loaded with chips, snack bags, and bottles. Keep a large woven basket for items you’ll always reach for like tea, bread, and sugar and milk sachets. If you have lightweight items that are prone to being blown away – take foil, ziplocks, plastic wrap, parchment paper, and baking sheets for example – placing them inside a basket is a great idea. The key to keeping anything neat and tidy in your pantry – and honestly, in every aspect of life – is to keep it minimal. No one loves to look at a pile of pasta or a large stack of cookie bags that comes in multi-color packaging. Get rid of unnecessary packaging. Place pasta, oats, loose granola in glass jars, canisters, and air-tight food containers. 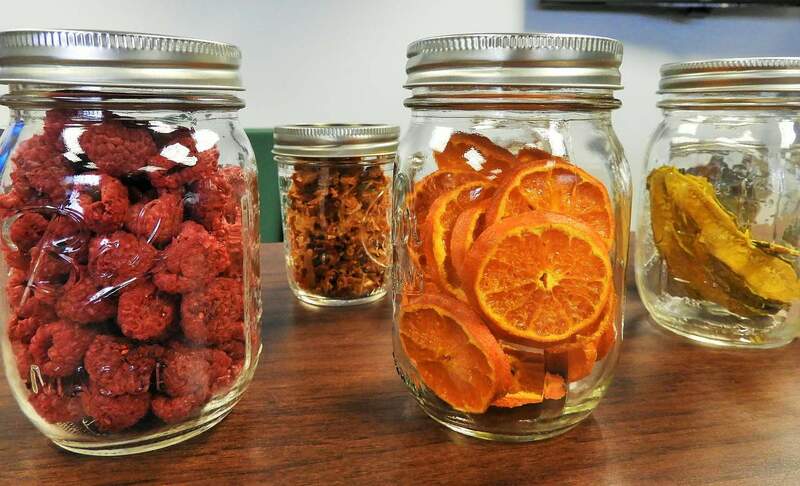 Glass jars are not only perfect for cookies, they work well for organizing nuts, candies, dry food, and grains, too. Doing so will surely give your pantry that oh-so-clean vibe. Want to tackle your dining room next? Here are some great tips for organizing your dining room as well as your china, crystal and other dishes. Tackling the laundry room next? 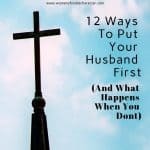 See this post for great tips and ideas.